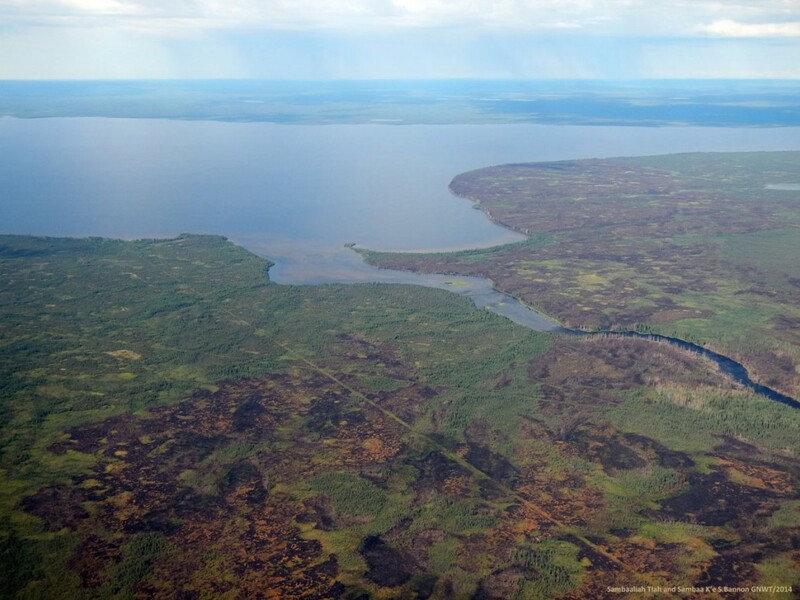 In 2015, 38 traditional Slavey place names submitted by the Sambaa K’e Dene Band in the Trout Lake area were approved and and made official under the NWT Geographic and Community Names Policy. These names link the community members to their traditional lands through histories, legends and descriptions of the location. Traditional place names form an integral part of culture and history for the people of the Northwest Territories and are supported by the Government of the Northwest Territories through its Geographic Names Program. Please note that the entries for the place names are being processed by the Geographic Names Board of Canada and will be available soon.